Ann Marie Fleming's Window Horses (pictured) and Kevan Funk's Hello Destroyer were among the projects to receive awards. Ann Marie Fleming’s Window Horses took home the Best BC Film Award and Best Canadian Film as VIFF named its BC Spotlight Gala winners. The Best BC Film Award came with a $10,000 development bursary from the Harold Greenburg Fund and a $15,000 post-production services credit supplied by Encore, while the Best Canadian Film prize came with a $10,000 award from the Directors Guild of Canada. 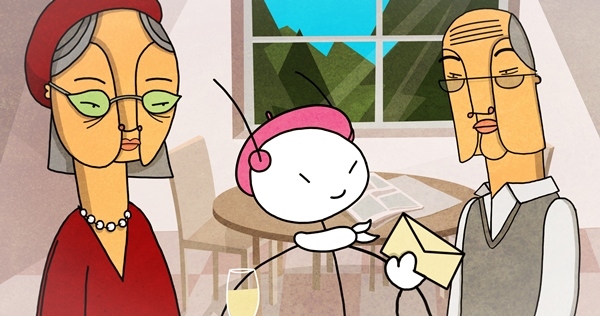 Window Horses is co-produced by Fleming’s Stickgirl Productions, actor Sandra Oh and the NFB’s Shirley Vercruysse and Michael Fukushima. Kevan Funk’s TIFF ’16 debutant Hello Destroyer meanwhile won the BC Emerging Filmmaker Award, while Sofia Bohdanowicz won the Emerging Canadian Director prize for Never Eat Alone. 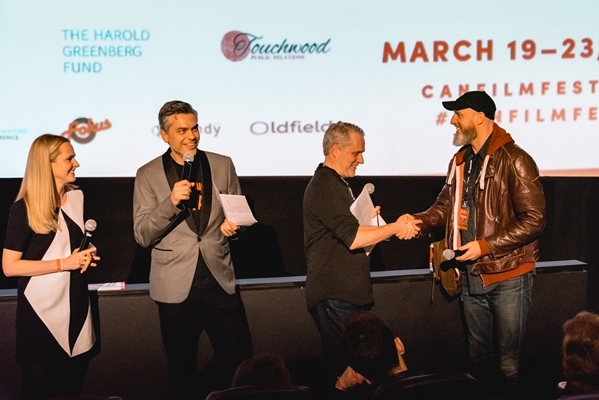 The festival’s Ignite Award, which recognizes female key creatives in B.C.-produced features or short films, went to directors Jessica Parsons and Jennifer Chiushort for their work on the short film Cabbie. The pair received a $20,000 cash prize to spend on funding productions or additional training. Elsewhere, Living With Giants, directed by Sebastien Rist and Aude Leroux-Lévesque, took home the prize for best Canadian documentary and the VIFF Impact Award went to Power to Change—The Energy Rebellion, directed by Carl-A. Fechner. In the short film categories, Julia Hutchings’ Here Nor There won the Best BC Short Film prize, Mathieu Vachon’s Ceux qui restent (“Those Who Remain”) picked up the Best Canadian Short Film award and Roman Tchjen claimed the Most Promising Director of a Canadian Short Film for his work on Parent, Teacher. The 35th edition of the Vancouver International Film Festival runs from Sept. 29 to Oct. 14.